Indian Air Force today bombed and destroyed Jaish-e-Mohammed's biggest training camp in Pakistan in a pre-emptive and non-military strike. 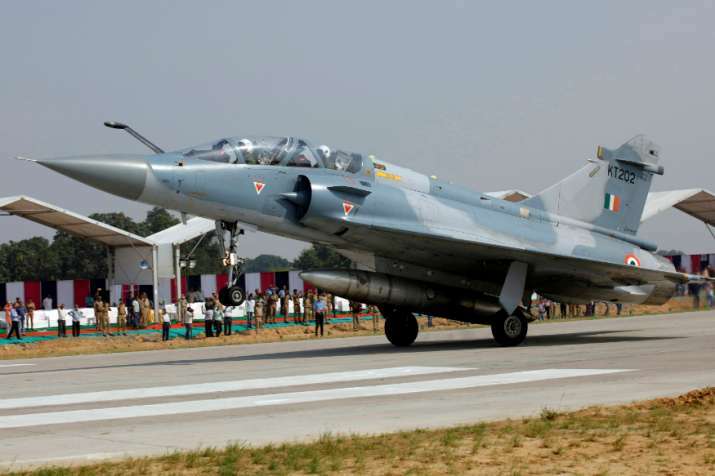 A group of Mirage 2000s flew well into Pakistan's airspace, beyond Pakistan occupied Kashmir and bombarded terror camps at Balakot in Khyber Pashtun region of the neighbouring nation. The government has claimed that strike followed credible information about plans of several suicide attacks against India being planned at the terror camp.